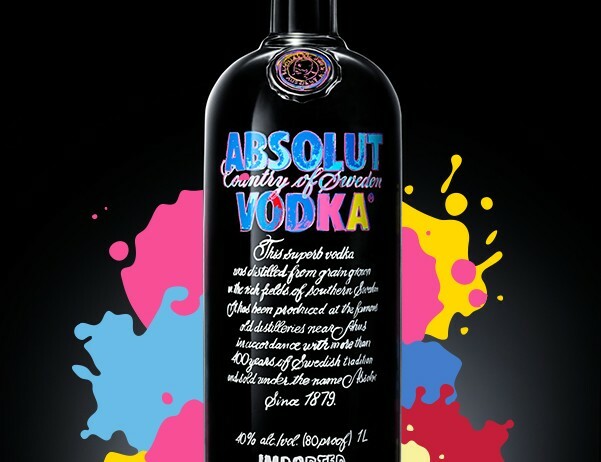 Absolut’s Andy Warhol art exchange in collaboration with its new Andy Warhol addition bottle is a great example of brand and retail experience design. 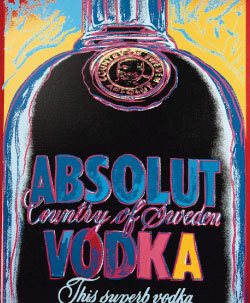 Expanding on the success of their one off individually designed bottles which became a collector’s item, you can now bring home your very own Warhol as well as having the chance to win an original Warhol polaroid. 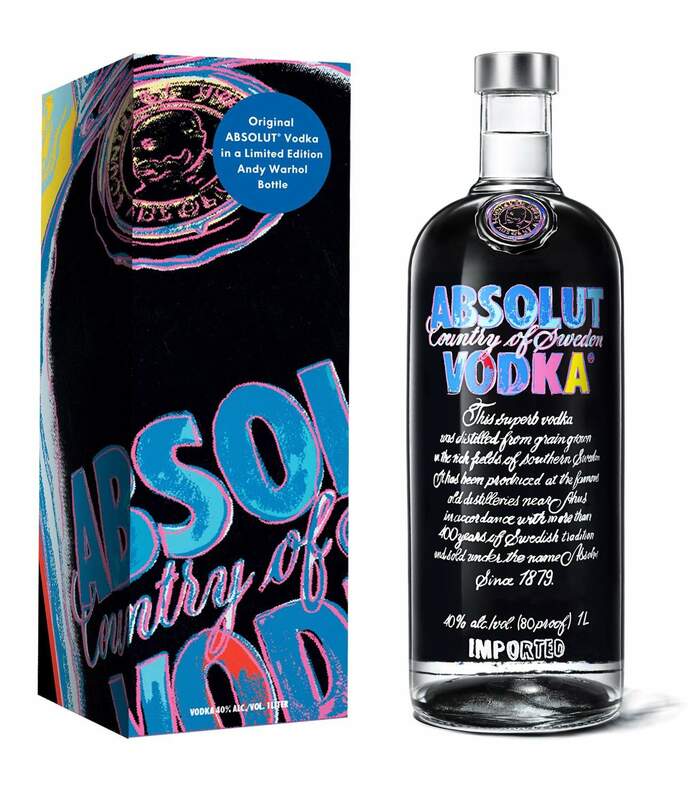 Brand extension is important for Absolut who have turned a generic drink into something premium, individual and interactive. Overall the Dreams personality was used to improve shopper experience and consideration was given to floor layout and consumer journey, lighting, flooring, walls and fixtures. The art exchange takes the brand one step further, allowing the consumer to be creative themselves where they can submit their own designs. The design is then randomly matched with another and can be shared and printed. It is clever in the way the brand interacts with the consumer not only individually but through creating a social network with art. They have successfully associated themselves with not just the drink or the bottle, but with creativity and social interaction, enhancing the brand experience successfully with something which is in fact nothing to do with the product – the sign of excellent brand strategy.